The system is either available in 1″ or 1/2″ image format – in buyer’s option. The lifetime of the image intensifier is optimised and the method of night vision technology only must be used in cases of absolute darkness or where it is necessary (closed dark rooms, underneath bridges etc). 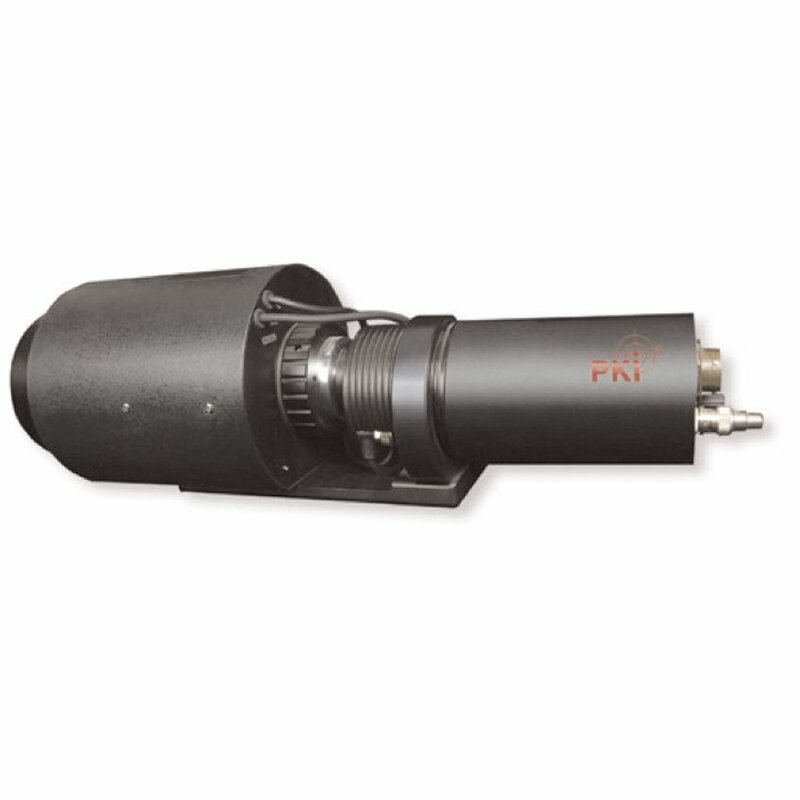 This PKI 5250 optionally also is prepared for operation with infrared illuminators for spot elimination and non-visible target illumination as well as range gating applications. Optionally additional filters like infrared or band pass filter are available.